Today she is five. 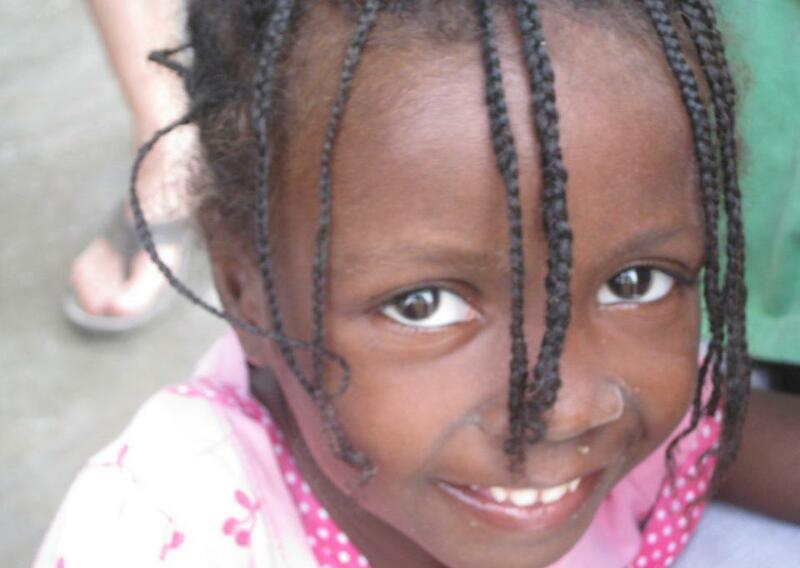 Our sweet Haitian girl, she celebrates another birthday without a family and we celebrate without her. Last week my heart was tight as I thought about another year easily coming and going before she comes home. Today I just pray she is happy and am hopeful we will get to Skype with her tonight. I am thankful that she is well cared for and loved where she is. And I am thankful that we are able to know that she longs to be here with us. Nowhere in God’s Word does He promise us this adoption, but His Word does make clear that He cares for the orphan and widow and that He puts the lonely in families, and we believe that He has led us to this point and so we continue on in faith that He will bring this to pass. Yesterday we received word that we have entered IBESR. This is the first agency that our dossier must go through in Haiti. This step alone could take four to twelve months. We are praying for a wild miracle. Will you pray with us? Does God still get the glory, even if this takes twelve years? Yes! But oh, wouldn’t it be amazing if she could celebrate her sixth birthday here with us?! Today we eat our traditional cinnamon rolls for her birthday breakfast and tonight we will enjoy “Haitian” beans and rice (as Haitian as this blan can do) and fried plantains. And Lord willing, we will see our beautiful girl and be able to tell her happy birthday, even though she probably has no idea what that means. And we will pray wild prayers that God will do amazing things in the next year and bring this girl – and so many others whose families wait for them – home. Jackson has told us that he never knew his burthday. That no one tells him happy birthday at the orphanage. I do know that Shela and Blandy knew their birthdayd and hers was celebrated each year with the team. She was privileged. I know all of the kids know now and Emily makes their day special for each of them. I am so glad you will get to skype with your baby tonight.